Perhaps you no longer need your Paypal account because you’re done with trading on eBay or maybe you’re going to open an account with Square Cash. 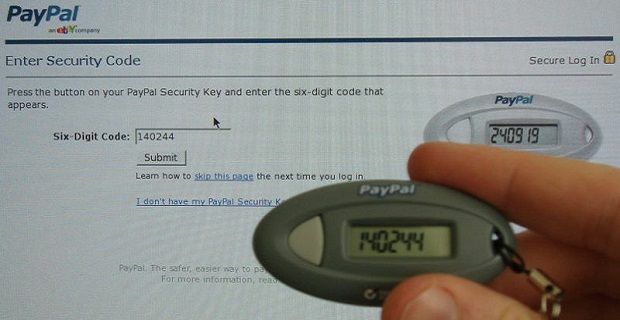 Whatever you’re reason for wanting to remove your account, we’ve got a rundown on how to delete a Paypal account. Perhaps deleting your account will make you feel more financially secure, especially if you’ve been the victim of hacking fraudsters who have made payments from your Paypal account or withdrawn funds from it. Whatever you’re reason for wanting rid of the account, the following steps will make it easy for you. The first step is to log into your account. Then click the Profile tab. From there, click “My Account Settings”. This brings you to another screen where you’ll see “Account type”. Across to the right is “Close Account.” Once you’ve clicked that, you may be asked to confirm ownership of the account by inputting your password before it can be closed for good. Once an account is closed, it can’t be re-opened. All scheduled or incomplete transactions are cancelled automatically when you close the account and Paypal advise that you withdraw any balance and remove your bank and credit card details before you cancel the account. Although you won’t be able to re-open the account, you can always open a new account if you need to in the future. Closing an account on Paypal isn’t like closing a Facebook profile or deleting an Email account as there are lots of stages to go through in order to set up a Paypal account. Don’t forget that you’ll need to confirm your address and your bank details once more if you open a new account and all your trading history will be lost so only get rid of the account after carefully thinking it through.